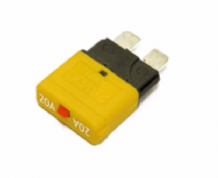 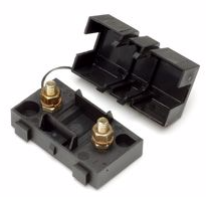 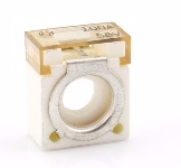 MICRO3™ Fuse has 3 terminals and 2 fuse elements with a common centre terminal. 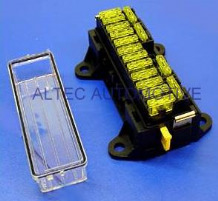 Professional quality automotive MEGA fuse. 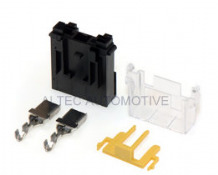 Cube fuses designed to fit our ALT/B28712K battery terminal. 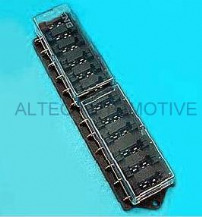 16 way FUSEBOX. 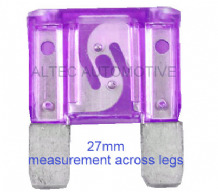 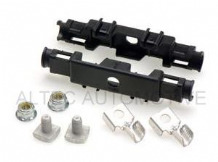 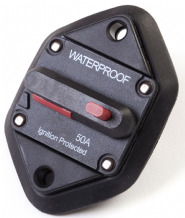 Suitable for standard size automotive blade fuses (not supplied). 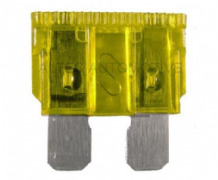 Can be interlocked with another unit to form a 32 way, 48 way, etc fuse unit. 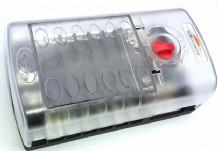 12 way professional quality fusebox with a twin removable transparent lids. 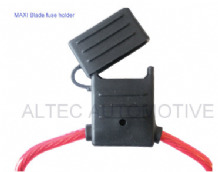 The unit accepts standard size blade fuses. 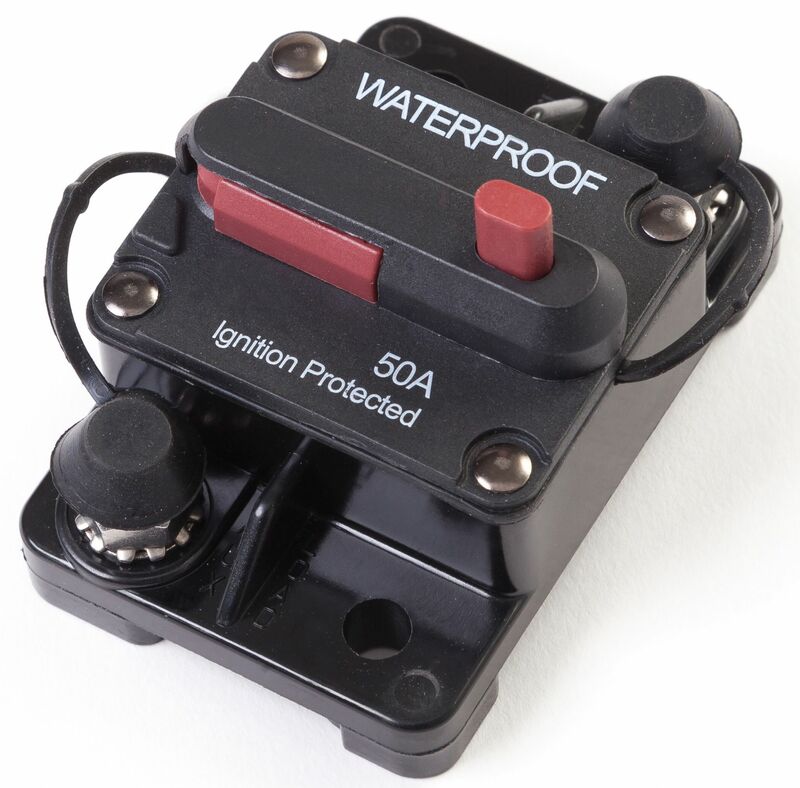 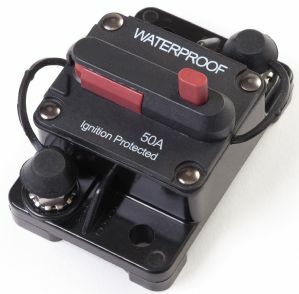 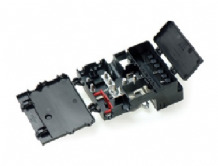 MTA 4 way fusebox which will accept 4 x standard size blade fuses. 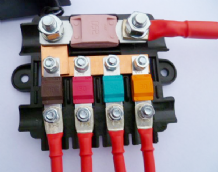 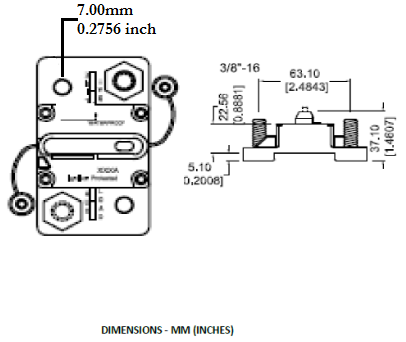 MTA 6 way fusebox which will accept 6 x standard size blade fuses.